I'm rather late this year. Yesterday (March 8th) all women celebrate International Women's Day. 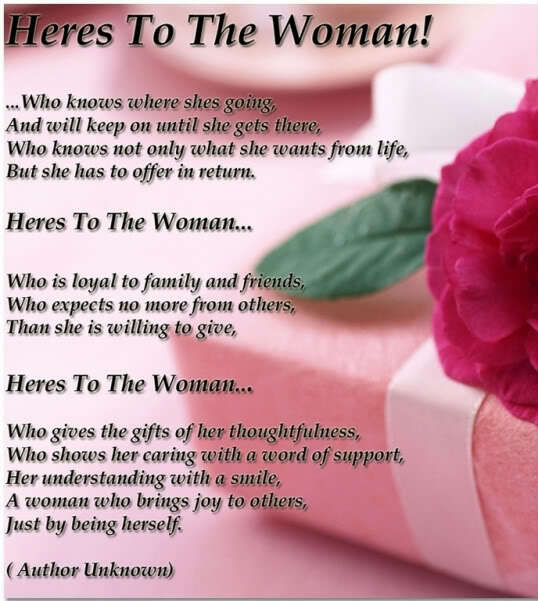 Happy Women's Day! 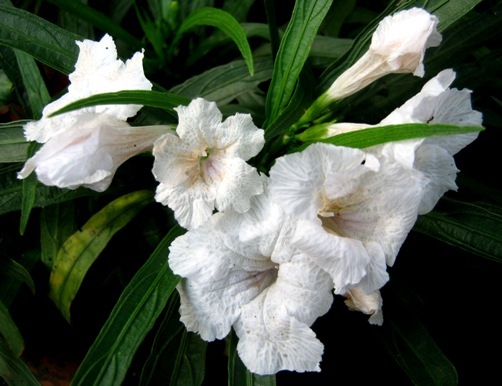 Let me present these white flowers as "A Tribute to All Women"
In my country, there are already many women who successful in many fields, but there are still some women who become victims. Recently, a wife was murdered and mutilated brutally by her own husband. Some young women were raped in public vehicles. Sigh. A magnificent tribute to women around the world. It saddens me greatly to hear of all the violence towards women and I hope the laws will change to protect them so that the perpetrators of these heinous acts will be taken off the streets forever. Nice flower. Do you know the name? I was told it was women's week or something Friday. I've never heard of it but seeing it here again on your blog. I love white flowers. Gorgeous flowers and a wonderful tribute to women. It is so terrible when people are victimized.